Due to flooding, the Walk for Beam has been postponed. bays and creeks in our thoughts and prayers. 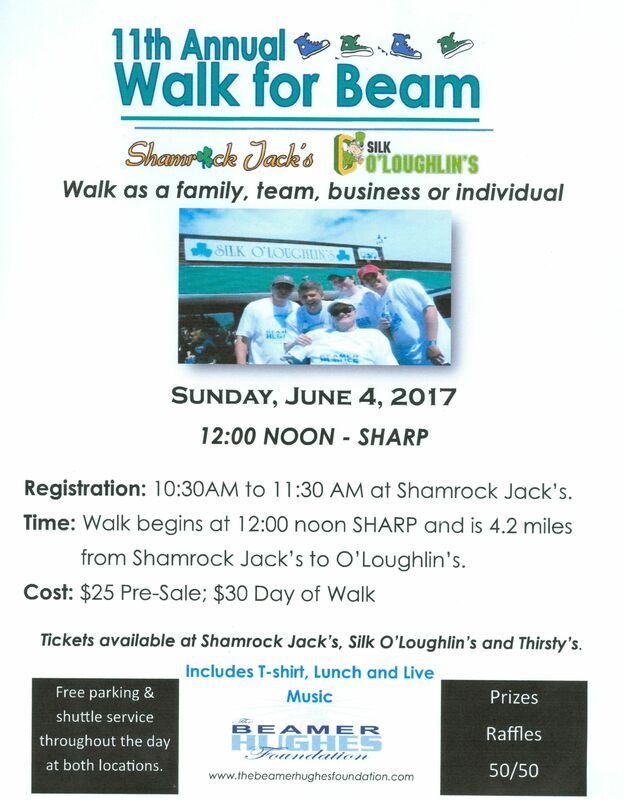 Please join us on Sunday, June 4, 2017 for The Walk For Beam. leg braces, stair and bed lifts, ramps, doorway modifications, etc. Campus in Rush, NY for children ages 6-18 years of age.